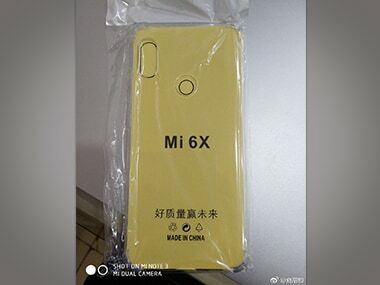 The Xiaomi Mi A2 is expected to pack the same internals as the Mi 6X in China. 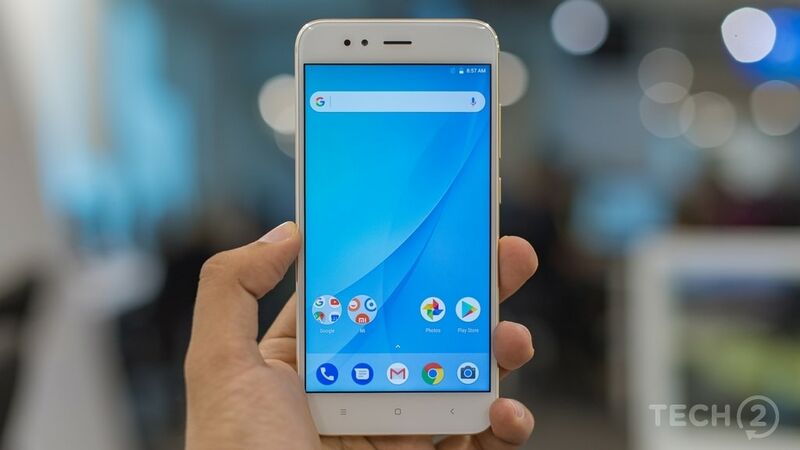 Xiaomi Mi A2 is expected to be launched in India and is reported to come with Android 8.1.0 Oreo. 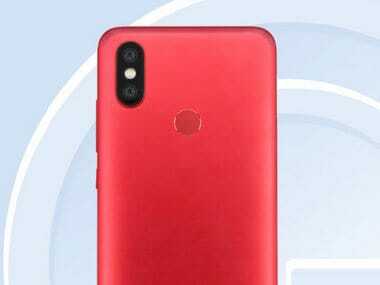 The smartphone will be powered by a Android One and will come with an Apple iPhone X like camera design which was also seen on the Redmi Note 5 Pro. 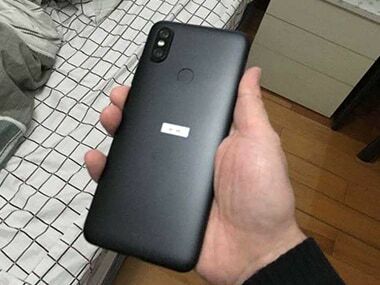 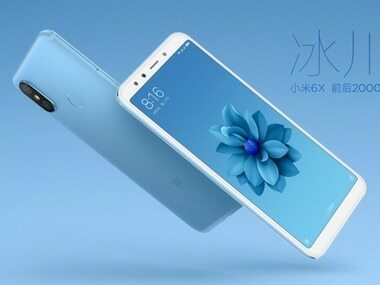 The Mi 6X resembles like the recently launched Xiaomi Redmi Note 5 Pro and the U-antennas on the reminds about the Mi A1/Mi 5X. 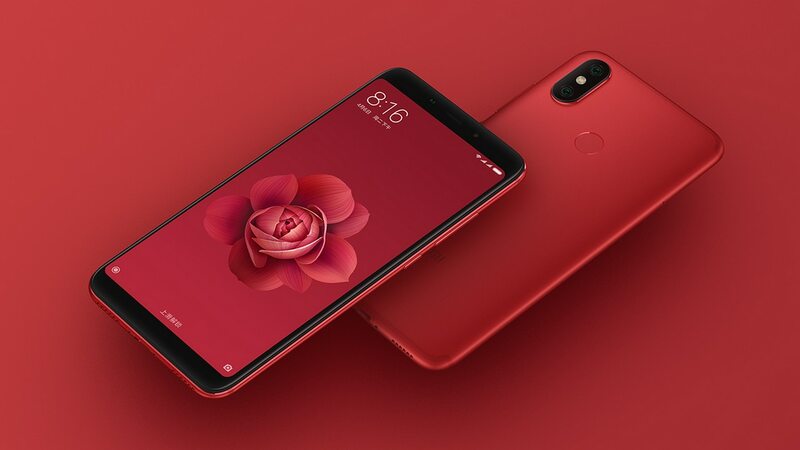 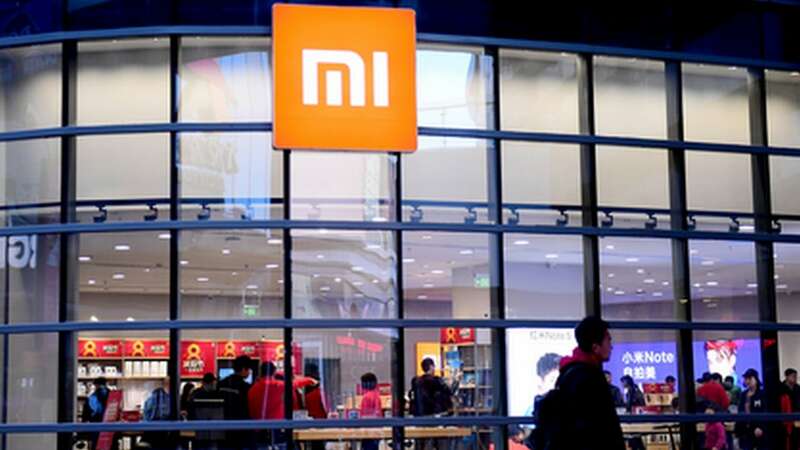 For Xiaomi, copying an existing Apple design shouldn’t make them squeamish because the company already has a history of aping Apple’s best.